The client immerse his/her in a small tub of water with a device emitting special electrical currents to create negative ions in the water. Once the session ends the client rinses their feet and can go on with their normal day or to a different session of their choice. Avoid drinking liquids 1 hour before. It can make your bladder full while your feet are in the water. Avoid all diuretic foods prior to your appointment, including; coffee, tea and soda. These can dehydrate you and also make your bladder full. You may feel relaxed for a few hours after your appointment. You might have more volume when you urinate. It may possibly have a stronger smell and different color and be foamy or filmy. It is important to drink more water than normal to assist the cleansing. 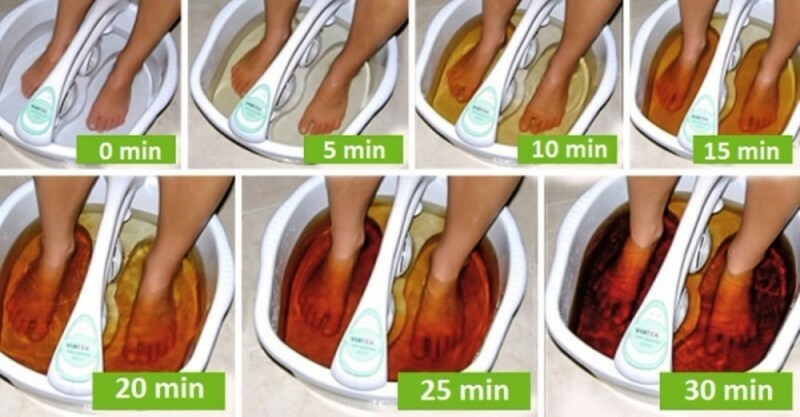 Ionic foot baths can be taken every other day to help a congested system. It can also be taken as needed or as desired for prevention or relaxation. For maximum cleansing benefit we recommend combinations of Colon Hydrotherapy, sauna, and massage with the Ionic Foot Bath. 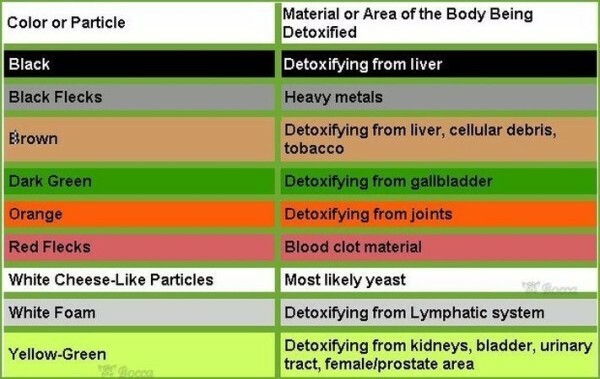 These combinations help in better cleansing by first breaking up toxins and then eliminating them from your body. Prior to having an ionic foot detox, it is important to read the following, since there are certain health contraindications. Consult your physician if you have any doubts!